"V8 Supercars is a touring car racing category operated as an International Series under Fédération Internationale de l'Automobile (FIA) regulations. It is the most popular motorsport in Australia, has a considerable following in New Zealand, and is steadily growing in popularity across the world where television coverage allows. The V8 Supercars themselves are loosely based on either the Ford Falcon or Holden Commodore. Although they bear some resemblance to the production models outwardly, they are highly modified to suit the motorsport application. They are strictly governed in all aspects of performance in an effort to keep all the drivers on an even footing to create closer, more exciting racing." That was definitely the best era for sports car because it saw so much growth. I did a best paper writing service for a client outlining the difference in the automobile industry in the last 20 years. yo how did you get the v8 supercars 1998 in ur screenshot if the mod isn't even finished yet? 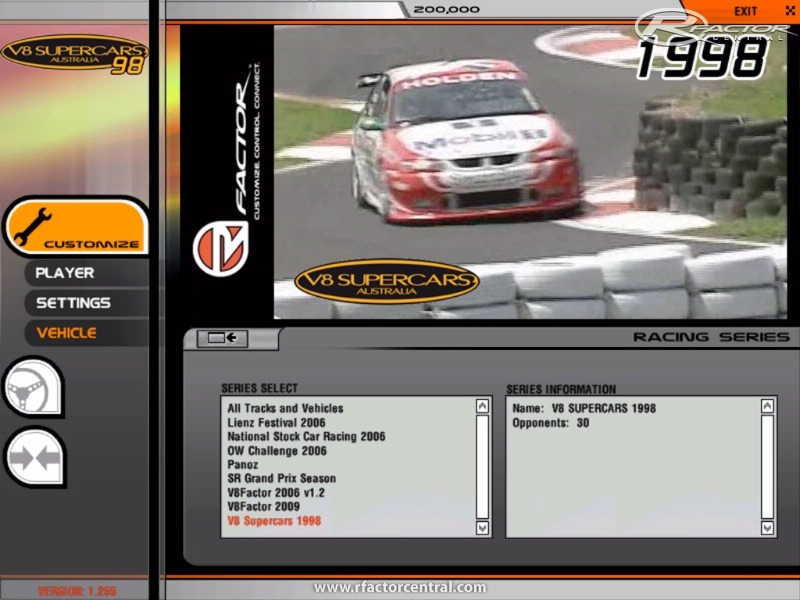 or is there a different mod for v8 supercars 98? 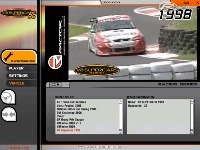 Shot bro for finally making a mod for v8 supercars in the good old days of v8 supercars racing!!! Anything Further on This Mod?